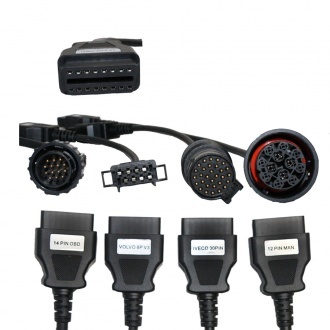 Description: Cables for CDP Trucks. 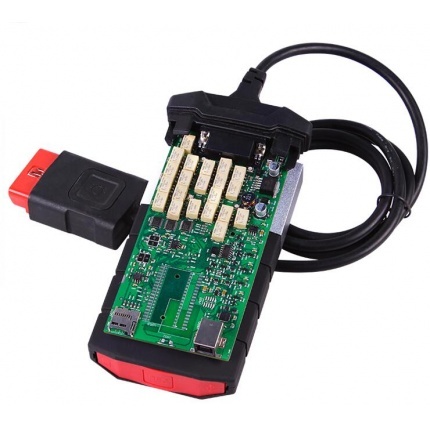 Works with CDP and delphi ds150 for Trucks. 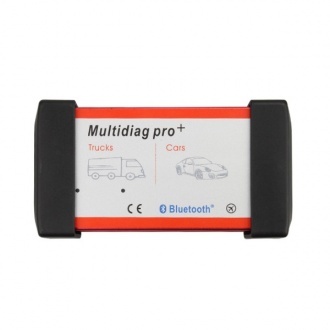 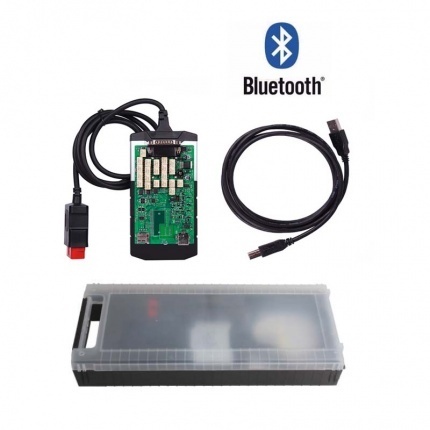 Description: New Design Bluetooth Multidiag Pro+ supports diagnostics on around 54,000 vehicle systems.on more than 4000 models from over 48 Vehicle Manufacturers, is a powerful scanner for both car and trucks.